We bring you Portfolio WordPress Themes. These are the best free WordPress themes you can get for portfolios. Pick one today and start writing! Perfect Portfolio is a clean, elegant and responsive WordPress theme dedicated for portfolio and blogs. 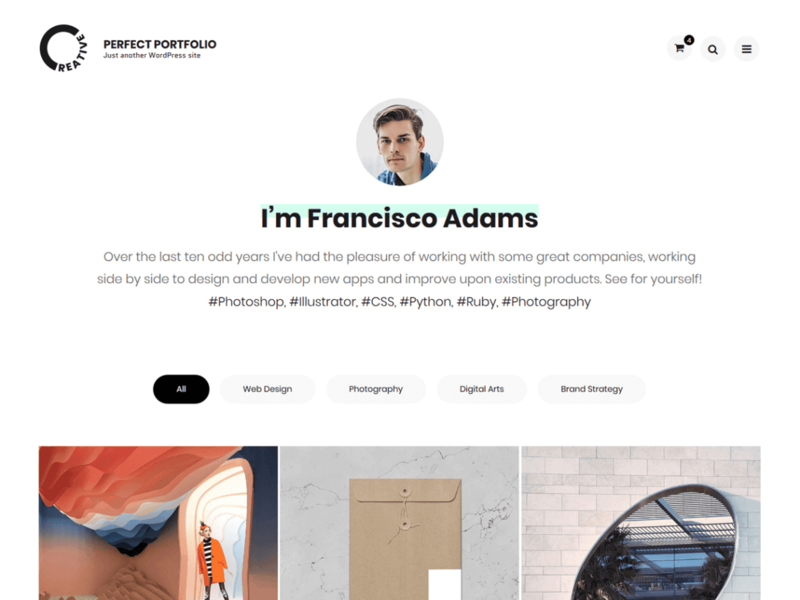 Perfect Portfolio theme has wide list of customizable features including front page customizable sections with customizer api and widgets, and many more options. Brix portfolio is a free WordPress Ajax portfolio theme built for digital agencies, creative portfolio, photography sites, design studio, illustrators & any content creator. 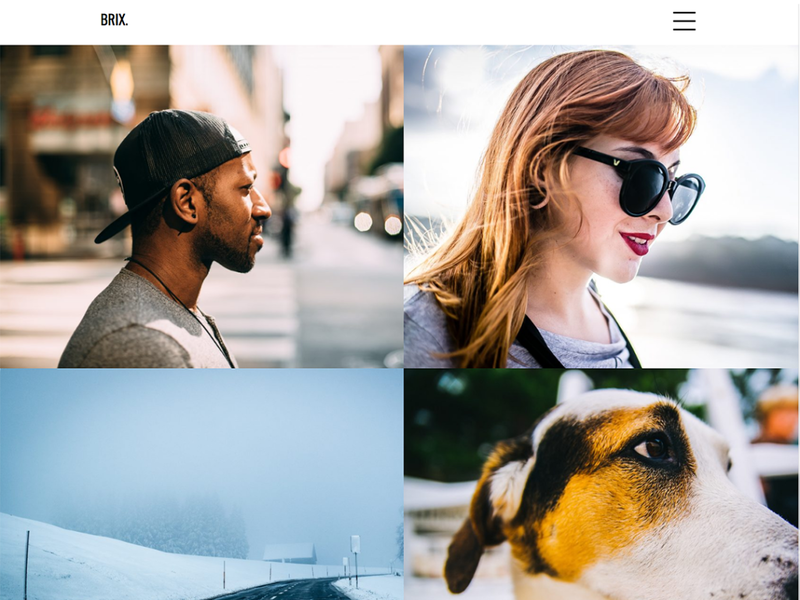 Brix portfolio is freely available, use posts to create portfolio items and display them on a modern responsive grid. 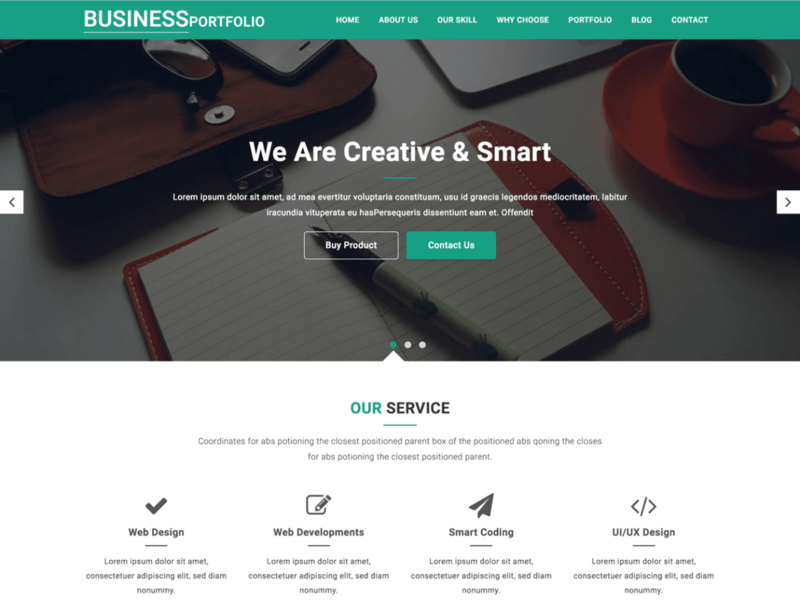 Business Portfolio is multipurpose responsive, customizable and powerful professional WordPress theme. It can be customized easily in few clicks using live customizer. 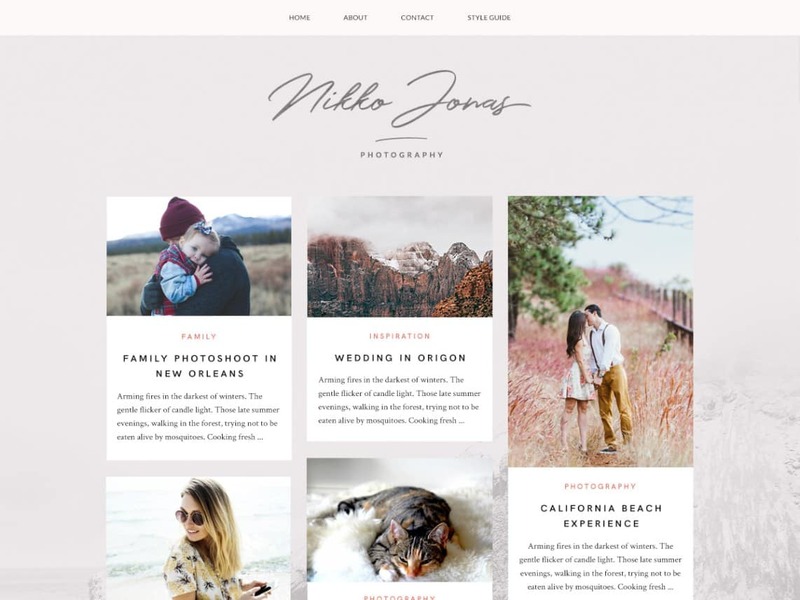 Nikko WordPress theme – an elegant, feminine and almost dream-like design for your website. Created for artists and creatives, this theme will help you tell your stories thanks to it’s beautiful typography and special attention to image placement. 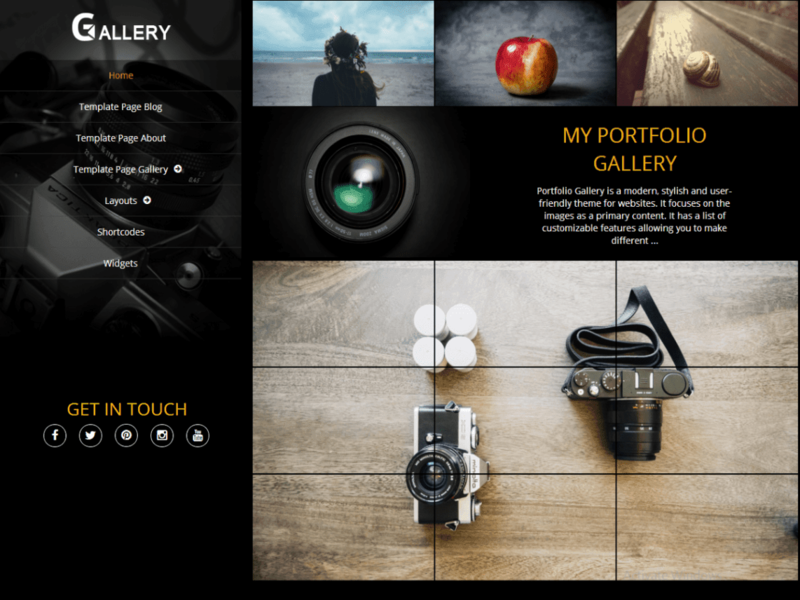 Portfolio Gallery is a responsive, stylish, user-friendly and SEO-friendly theme. Though it focuses on images as a primary content, it is a perfect fit for any website type: landing pages, business portfolio, art portfolio, photography portfolio, corporate, personal branding & commercial websites.